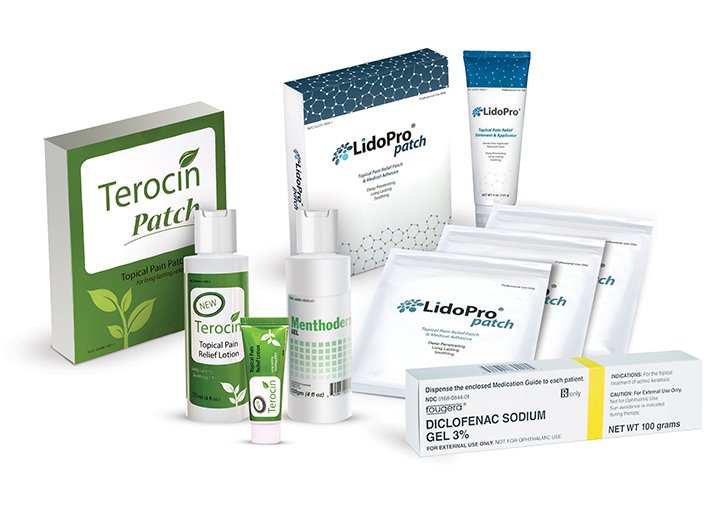 Script Connection offers OTC pharmaceutical products, including non-narcotic topical medications, patches, and creams (OTC Products), to Practices that desire to make such products available to patients in the Practice’s office through participation in the OTC Program. Script Connection also offers a Full Formulary Program. Practices participating in the Full-Formulary Program may order and obtain certain oral and Rx topical medications directly from a licensed wholesale pharmaceutical distributor that is responsible for the sale and distribution of these medications in connection with the Full-Formulary Program. Billing and claim processing is managed through Complete Claims Management, Inc (CCI). By managing the dispensing topical and oral medication through Script Connection, you will have greater control of your patient’s treatment and recovery. Statistics show that 33% of patients never pick up their prescriptions. Nonadherence is eliminated with in-office dispensing. Script Connection offers you a selection of quality topical pain relief medicines plus the option of oral medication dispensing through its Full Formulary Program. Our Sales Representative can provide you with a list of products currently being offered. In-office can increase the cash flow of your practice. Provide your worker compensation patients with non-systemic, non-narcotic pain management using the best topical medications on the market. These manufactured pain medications are formulated by pharmacists who specialize in pain management. A unique combination of ingredients with analgesic, anti-inflammatory and anesthetic properties help maximize pain relief for a variety of conditions, without the addiction. By bringing prescription dispensing in-house, you now have full control of your patient’s treatment. With a broad product line of medicines, Script Connection’s licensed distributor has the right solutions for your practice. CCI and Script Connection have ongoing, comprehensive compliance reviews to help ensure our business is adhering to Federal, State and other regulatory guidelines. 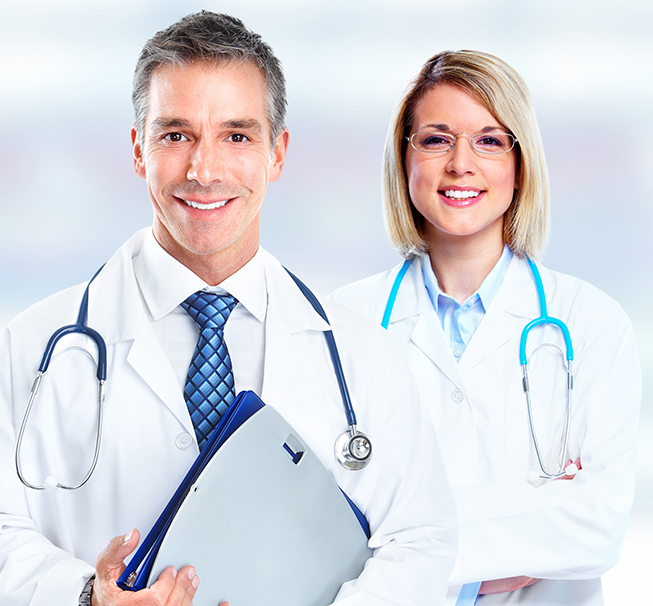 Additionally, both records and communications are sent and stored through HIPAA compliant means.